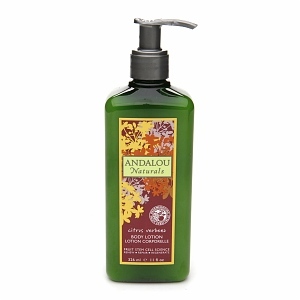 This is a great revitalizing and super moisturizing lotion. I swear the scent gives me a bit of energy. Love it! 11oz. Made in the USA by Andalou.